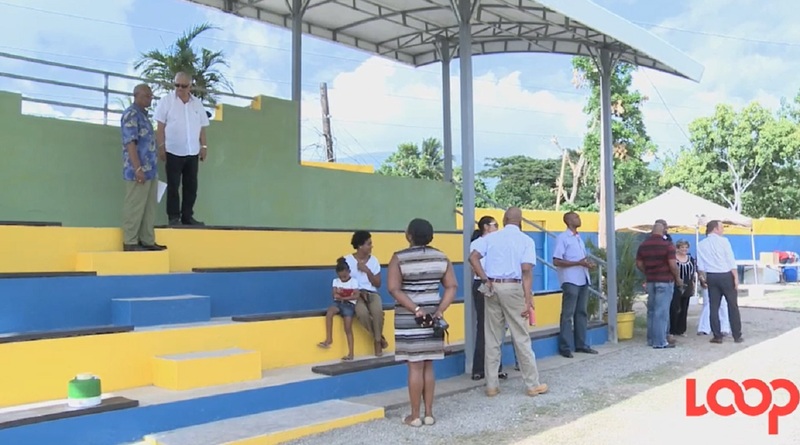 Residents of Commons and Beverley Dale Housing Scheme off Red Hills Road in St Andrew are benefitting from the renovation of the sports complex in the community through the help of corporate sponsor Caribbean Cement Company. 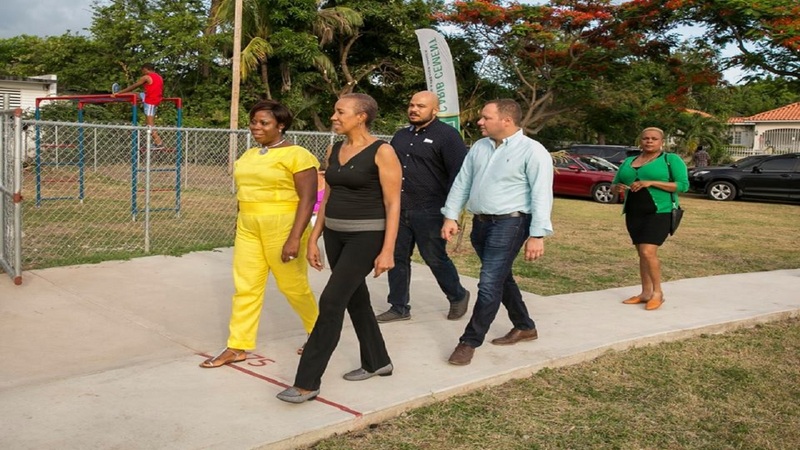 It was the latest in a series of renovation exercises being sponsored by Carib Cement as part of its mission to promote safety and good and wholesome family values that will translate to building a better Jamaica. 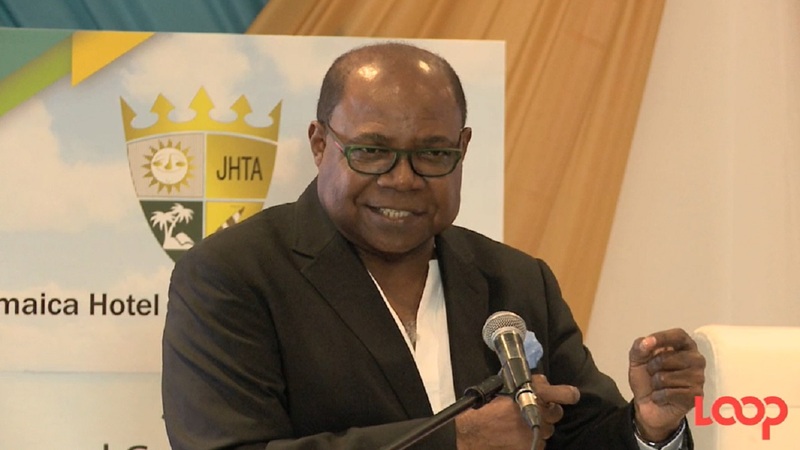 Speaking at the opening ceremony for the renovated Donmair Sports Complex on Thursday, Carib Cement general manager Peter Donkersloot said the company enjoyed “making better communities” and “giving back”. The Carib Cement boss added that he was very confident that residents would take care of the park.